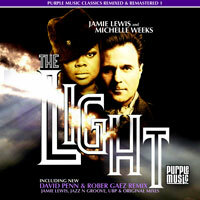 with a slammin new remix by URBANAs DAVID PENN & ROBER GAEZ who refreshed the all time classic in the best way for 2012 thank you. this song is already part of the dance music history and we wanna thank you for all the support you have given in the last decade to this song. My friend ,you might be going through something right now that you might not understand. But dont you worry, what I have to say can bring a change in your life. Its in the world, and if you need help all you gotta do is ask. Ask, and it will be given to you,seek. And you will find,knock ,and it will be opened to you. Gods light will surround you,and everything will be alright. That god will solve your problems from the very start. So no matter what your going through, helps is on the way.